Guess what? 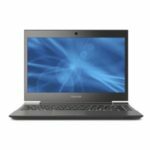 OfficeMax now offers the Toshiba Portege R835-P92 13.3″ Laptop w/ Intel Core i5 2.50GHz CPU, 640GB HDD, 4GB DDR3 RAM for just $439. It's available in-store only, not online. So if you have interest on it, go grab it in your local store. 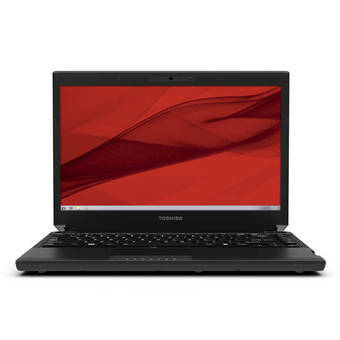 This is now the best price for this Toshiba laptop, we save roughly 100 bucks compare to regular price, it's definitely a good deal. 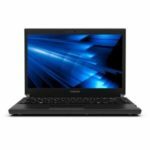 The Toshiba Portege R835-P92 sports Intel Core i5-2450M Processor, 640GB hard drive, 4GB system memory, Built-in DVD Drive, and 13.3″ HD TruBrite LCD display. It runs on Genuine Windows 7 Home Premium 64-bit operating system. The 6 cell/66Wh Lithium Ion battery pack provides up to 9 hours of life. This is perfect for using on the go. 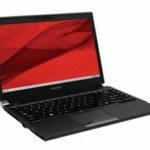 If you are a student or travel frequently, you are going to love this Toshiba Portege R835 laptop, it's very travel-friendly, so you can use it anywhere you desire. Now the price is very reasonable, it's right time to get it. So what do you say?